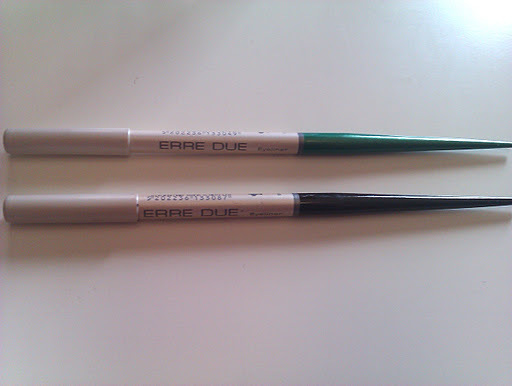 Erre Due Chopstick Eyeliner: Quick Review and Swatches. 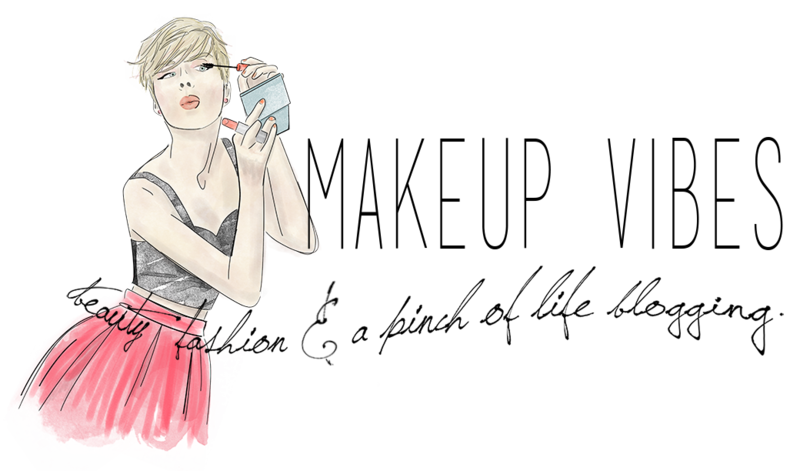 Erre Due is a greek brand of makeup products. I haven’t tried many of its products, but I always have at least on of its nail polishes and a few of its eye pencils in my beauty case. 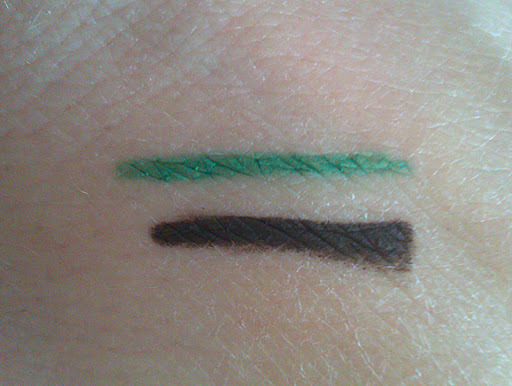 One of my favourite eye pencil is the Erre Due Chopstick Eyeliner. I got them a year ago and I don’t know if they still sell them or not. I have two different shades: 02, a green emerald shade, and 08, a dark brown/dark chocolate shade. The packaging is pretty and unique. It looks like a chopstick! They are well made and they do not break easily. They are very pigmented and it is easy to apply them in the waterline or even as an eyeliner without irritating the eyes area. Thanks to their creamy texture you can easily smudge them if you want to. As for the lasting? It’s amazing! They last all day long and they aren’t supposed to be long-wearing eye pencils! I can’t remember the the price, but I think it’s about 5-6€, which is a reasonable price for their quality. I am not sure if you can find Erre Due’s products outside Greece. If so, let me know please! In any case you can visit their official site and/or their facebook page and find all the info you need. Have you ever tried these pencils? What do you think? In general, have you tried Erre Due cosmetics? « 10% Off Your Sigma Purchases! Είναι τα μολύβια που έδιναν με διαγωνισμό πριν λίγο καιρό στο φβ. Πήρα και γω ένα αλλα μου φάνηκε τελείως χάλια. Καμία σχέση με την περιγραφή σου…το δικό μου ήταν σκληρό και κράτησε 2 ωρίτσες…μετά ως δια μαγείας εξαφανίστηκε!! !Χάλια σου λέω χάλια!! !